Kate Selivanovitch (Douglas Lab) was first author on Chemically Induced Morphogenesis of P22 Virus-like Particles by the Surfactant Sodium Dodecyl Sulfate, a paper published in Biomacromolecules. Join us for the Spring QCB Evening on Monday, April 1st from 5:30-7:00pm in Chemistry C033. The QCB Ambassadors will host a panel covering the ins and outs of the QCB Fellowship program, career timeline planning, grant writing, networking, and other campus resources to help STEM graduate students begin building their careers. Britta Rued (QCB alumna) was first author on Structure of the Large Extracellular Loop of FtsX and Its Interaction with the Essential Peptidoglycan Hydrolase PcsB in Streptococcus pneumoniae a paper published in mBio January 2019. Paul Marcyk (Cook lab) was first author on Stereoinversion of Unactivated Alcohols by Tethered Sulfonamides, a paper published in Angewandte Chemie International Edition. Kate Selivanovitch (Douglas Lab) was second author on Cargo Retention inside P22 Virus-Like Particles, a paper published in Biomacromolecules. Sashary Ramos was first author on Conformational Change Induced by Putidaredoxin Binding to Ferrous CO-ligated Cytochrome P450cam Characterized by 2D IR Spectroscopy, a paper published in Frontier in Molecular Biosciences. 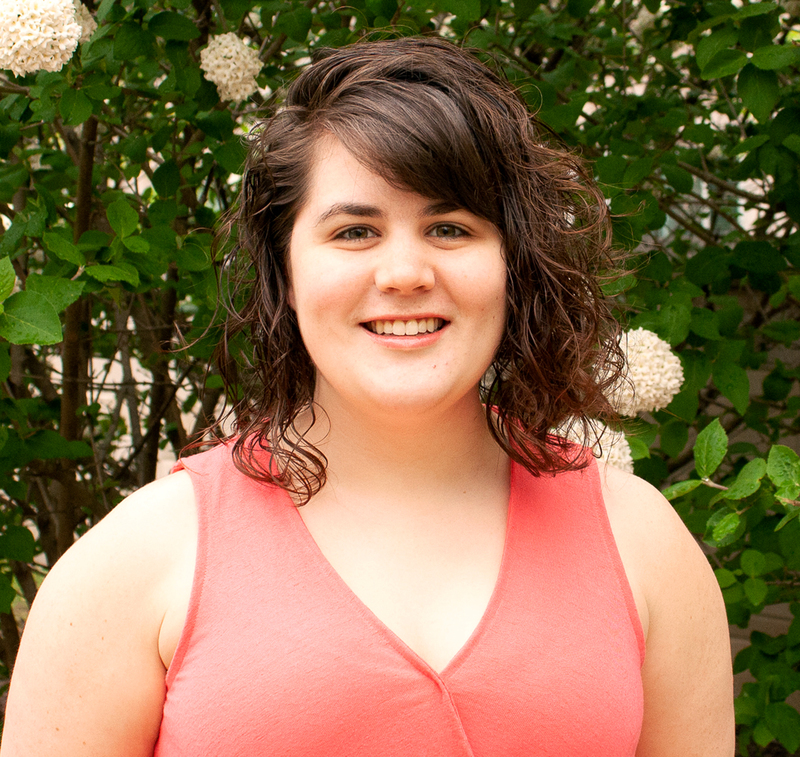 Congratulations to Brenna Walsh (Giedroc lab) for receiving two travel awards! She received the Provost's Travel Award for Women in Science and the Fall College of Arts and Science Travel Award to attend a Gordon Research Conference and Seminar in January. Congratulations to Kate Selivanovitch (Douglas lab) on receiving a first place Oral Presentation Award at the 2018 Women in Science Conference held at Notre Dame University. Kate also received a travel grant to attend and share her work at the conference. 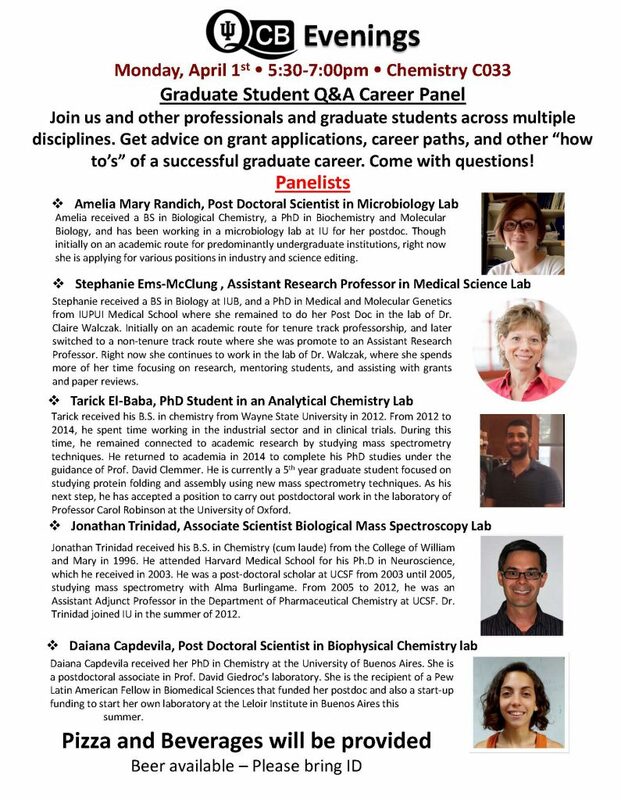 Join us for another QCB Evening on Monday, November 5th from 5:30-7:00 pm in Chemistry C033. Talks will be given by current QCB Trainees, Paul Marcyk (Cook lab) and Jhavni Sharma (Douglas lab). Pizza and beverages will be provided. We would like to invite you to the 9th Annual August M. Watanabe Symposium in Chemical Biology: Virology and Antivirals. The Watanabe Symposium will be held on the campus of Indiana University, Bloomington, IN, in the Department of Chemistry on Saturday, October 20, 2018. This year the emphasis will be on virology and antivirals. A light breakfast will be available starting at 8 am and the first presentation begin at 8:50. Talks and posters continue through the day to 5:00 pm. There is a wonderful list of speakers, so we encourage you to join us. You can follow the link below to register for the event. Priority will be given to QCB Trainer Labs for Poster Session. The Watanabe Symposium honors the late August “Gus” Watanabe, a renowned physician, researcher and professor who led research and development at Eli Lilly and Company for nearly a decade, and who was a pioneer in the study of the cellular mechanics of the heart. IN 1994, Watanabe assumed the role as President of Lilly Research Laboratories and is responsible for launching eleven new and pivotal pharmaceutical products. Join us for the first QCB Evening of the Fall 2018 semester on Monday, October 1st from 5:30-7:00pm in Chemistry C033. Talks will be given by current QCB Trainees, Mallory Kern (Pohl lab) and Brenna Walsh (Giedroc lab). The QCB TP Steering Committee is pleased to announce six (6) new fellowship appointments and three (3) reappointments for the upcoming 2018-2019 academic year. Three two-year NRSA fellowships were awarded to upcoming second year students, Brooke Brown (Clemmer group), Rachel Fadler (Flood group), and Lily Klapper (VanNieuwenhze group). Three one-year fellowship awards were made to rising third-year students Mallory Kern (Pohl group) and Kate Selivanovitch (Douglas group) and an upcoming second-year student Matthew Jordan (Giedroc group). Their photos and biographical information are forthcoming! 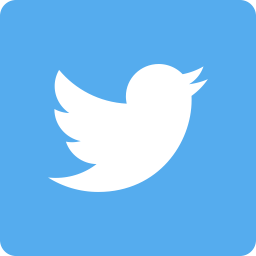 Check back to our Current Trainees page! Three additional trainees were re-appointed to their second year of support: Steven Ratvasksy (Zaleski group), Frank Roushar (Schlebach group) and Brenna Walsh (Giedroc group). 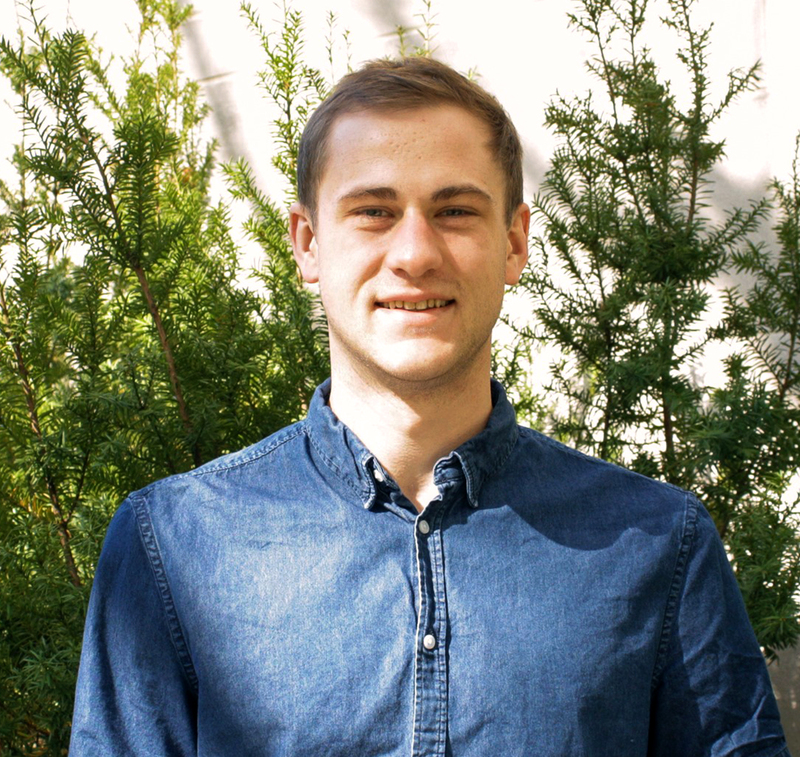 QCB trainee JB Holmes (Dragnea group) was highlighted in a commentary published in Nature on the American Physical Society’s innovative Bridge Program, which seeks to diversify the Physics academic community. Congratulations JB! Britta Rued (Winkler/Giedroc labs) was second author on The Opp (AmiACDEF) Oligopeptide Transporter Mediates Resistance of Serotype 2 Streptococcus pneumoniae D39 to Killing by Chemokine CXCL10 and Other Antimicrobial Peptides, a paper published in the Journal of Bacteriology May 2018. Congratulations to Britta Rued (Winkler/Giedroc labs) for being named a 2018 William G. Roessler Microbiology Scholar! 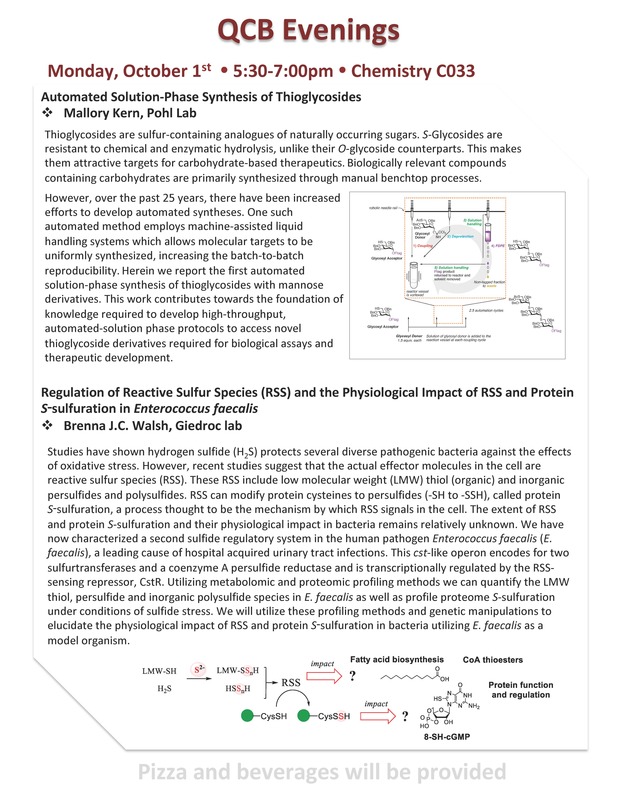 Brenna Walsh (Giedroc lab) was co-first author on Hydrogen Sulfide Sensing through Reactive Sulfur Species (RSS) and Nitroxyl (HNO) in Enterococcus faecalis, a paper published in ACS Chemical Biology in April 2018. Brady Strittmatter (Hollenhorst lab) received the Peglow Award for outstanding performance in the Biochemistry Preliminary Examination. Congratulations Brady! Brady Strittmatter (Hollenhorst lab) was second author on a paper in the Journal of Biological Chemistry, Phosphorylation of the oncogenic transcription factor ERG in prostate cells dissociates polycomb repressive complex 2 allowing target gene activation, published in September 2017.